1. 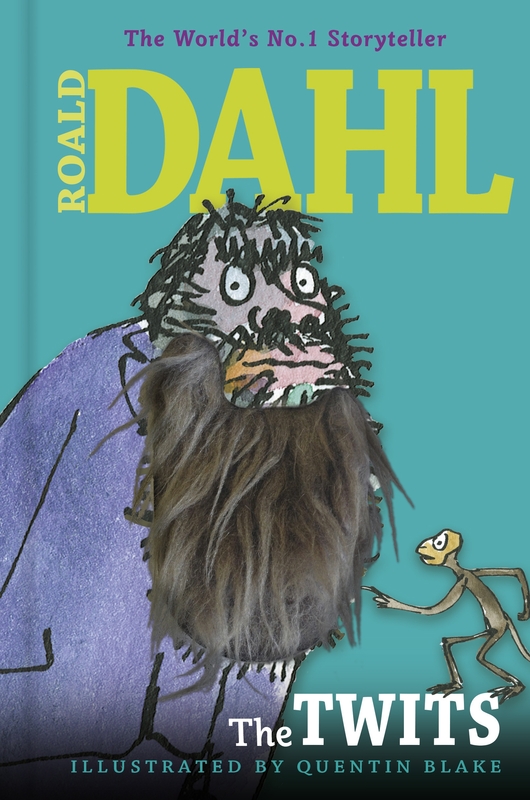 Get reacquainted with Mr Twit’s beard with a copy of the brand new bearded edition. Sadly, scraps of sardines and stilton are not included. 2. Get crafty by downloading the free Roald Dahl Party Pack and give your house a Twit-tastic make over with your very own mugglewump mobile. 3. 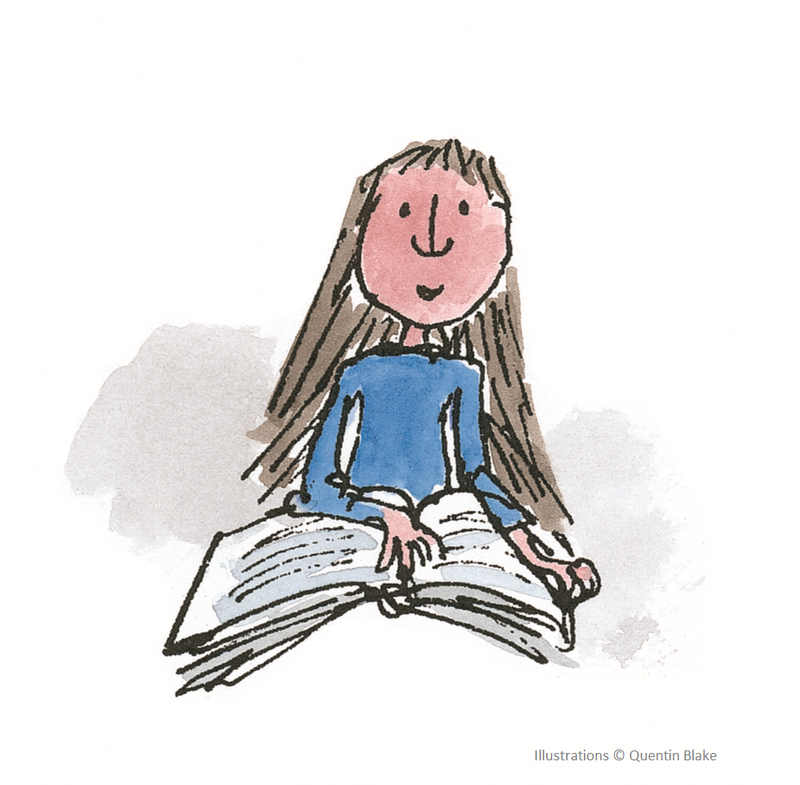 Discover which Roald Dahl character you’re most like with this quiz over on the Roald Dahl website. 4. Discover even more gloriumptious Roald Dahl facts to amaze and impress your friends in Lucy Mangan’s Inside Charlie’s Chocolate Factory, choc-full of Charlie facts you never knew you needed to know until now. Astounding revelations include the news that Oompa-Loompas were originally called Whipple-Scrumpets and that Roald Dahl’s most famous creation started off as Charlie and the Chocolate Boy! In the original story, Charlie was accidentally covered in chocolate during his factory tour, sent to a shop and bought for a girl as her Easter present – to her understandable shock! 5. Once your mind’s been thoroughly stretched with trivia, discover which character you’d be with this quiz from our Roald Dahl loving friends at Buzzfeed. 6. Casually drop a little gobblefunk into conversation. To start you off here are a few we’ll be using: ‘Clive really needs to sort out his snozzcumbers’ or ‘Did you hear the phizz-whizzing news about the new baby?’ Get some more suggestions on how to speak like a Roald Dahl mischief maker with our handy guide. 7. 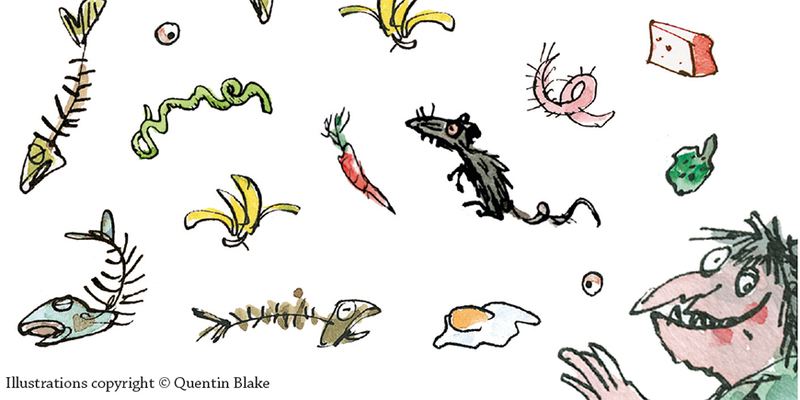 Share your very own Roald Dahl tome on Twitter. Just tweet a photo of your copy of your favourite book, old or new to @PenguinUKBooks and we’ll retweet our favourites! 8. Listen to your favourite Roald Dahl tale where ever you are, with the Roald Dahl Audiobooks app. Each story has has been recorded with narrators from stage and screen, sound effects from Pinewood Studios and an original score for each book. We’ll be listening to Kate Winslet’s Matilda while on our weekend adventures. 9. Take a trip to Roald Dahl’s writing hut and see the filling station that inspired Danny and the Champion of the World in Great Missenden at the Roald Dahl Museum and Story Centre. Go along dressed as a Roald Dahl character on Sunday 13th September for a chance to win a prize. 10. Hold a Matilda inspired staring contest, winner gets a slice of Bruce Bogtrotter’s chocolate cake. 11. Go Twit spotting- or is that TWITching? We’ve noticed there are quite a lot of bearded gentleman about these days, so the task shouldn’t be too difficult. If you’re less blessed in the beard department than Mr Twit but want to join in with the fun, we recommend the extra smelly scratch and sniff edition. 12. Wear yellow – Roald Dahl’s favourite colour. 14. Host a Roald Dahl movie marathon with a few bottles of Frobscottle. Watch James and the Giant Peach, Charlie and the Chocolate Factory (be a greedy Augustus Gloop and watch both), Wes Anderson’s Fantastic Mr Fox, The BFG, Danny the Champion of the World and The Witches. 15. If you’re more of a digital Twit download Twit or Miss, the new game inspired by the revolting pair and take part in a digital food fight of epic proportions. Download it for your Apple device or from the Google Play store now and get swiping! 16. 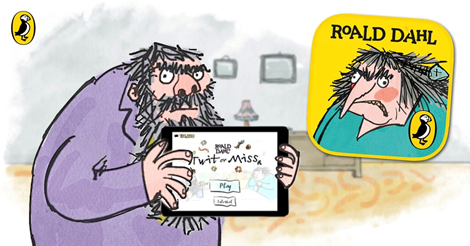 Sign up to watch Puffin Virtually Live: Roald Dahl Day on Friday 25th September and be treated to a live online show celebrating the disgusting story of The Twits and go behind the scenes with the makers of the new app. 17. 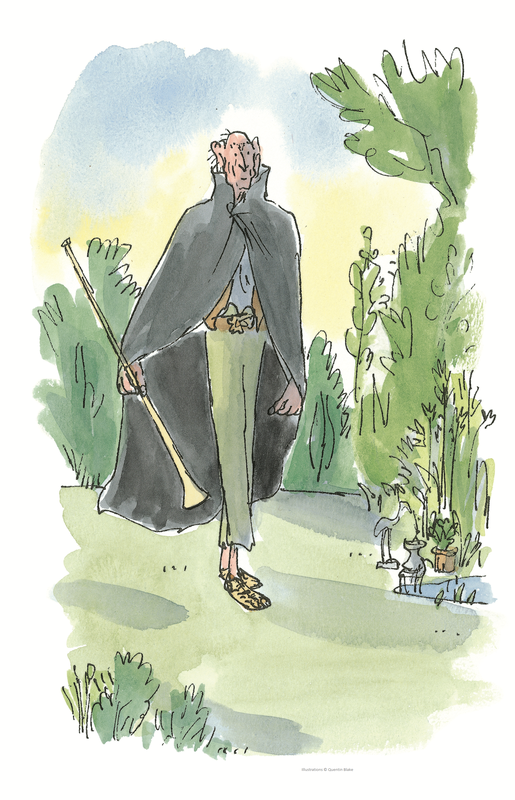 Now you’re a grown-up, read all of the Roald Dahl stories again. We’ve been getting reacquainted with Willy Wonka, The BFG and the Grand High Witch of the World.